I am a freelance, consulting anthropologist based in the Netherlands. Since 1979 I have been studying, lecturing and writing about the Batak cultures of North Sumatra, Indonesia. 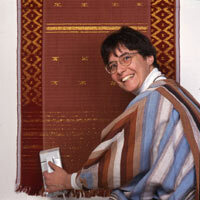 Particularly Batak textiles have been the focus of numerous articles and books. In 2003, I left my teaching position of some 15 years at the University of Alberta in Canada to complete my magnum opus, Legacy in cloth: Batak textiles of Indonesia and to explore my origins in The Netherlands – a long chapter of family history that came to an end with the Battle of Arnhem. This marks the beginning of my research of local Dutch history in my spare time. 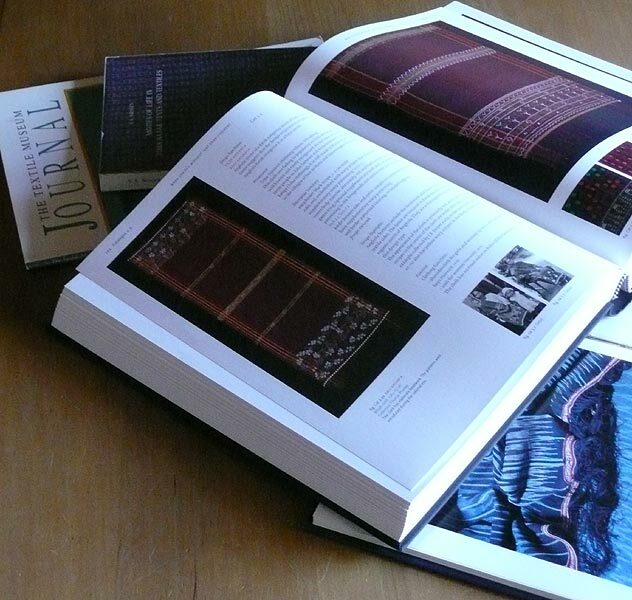 My landmark book, Legacy in cloth: Batak textiles of Indonesia appeared in May 2009, the culmination of thirty years of research. It documents the full repertory of textile types of the Toba, Karo and Simalungun Batak, including their history and techniques of production To purchase a copy please contact me. While I was writing Legacy, I witnessed the rapid decline in the Batak weaving arts. I knew that weavers needed access to information about their tradition. In 2010, I completed a project that I called Back to the Villages. Further infomation on this and how it led on to other developments can be found at Current Interests and Activities. The crisis in Batak weaving demands that something be done quickly. In 2011 I met Lasma Sitanggang, a young Batak woman with a desire to learn to weave. Over the years, we have kindled a plan to develop a Simalungun Weaving Centre in her village where (aspiring) weavers can learn, share, improve and exhibit their weaving skills. Since 2016, this is where I focus my energy. In addition to writing, speaking, fieldwork and teaching, ethnographic museums are a central theme in my career. I contribute to museum catalogues, document museum collections, and participate in exhibitions. In 2006 I curated Woven Worlds, an exhibition on the history of Batak textile collecting by the Tropenmuseum in Amsterdam. I curated the Batak component of the Fiber Face 3 exhibition in Yogyakarta in 2011. In the September 2011, together with MJA Nashir I will put up an exhibition about my Back to the Villages project in Erasmus Huis in Jakarta. Under the name, Bergoord Publishing, I provide publishing assistance and, as a native English speaker in The Netherlands, I frequently do text translations (Dutch to English) and correction (English). Copyright © 2009 Sandra Niessen. The contents of this site, including all images and text, are for personal, educational, non-commercial use only and may not be reproduced in any form without the express permission of Sandra Niessen. If you experience any problems with this website please contact the web editor.